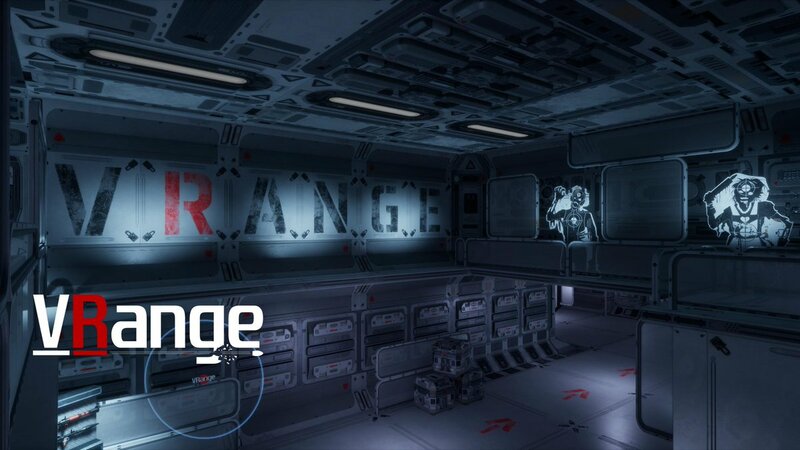 It's been a tough fought battle, but VRange V1.5.7 is coming live to steam tonight! 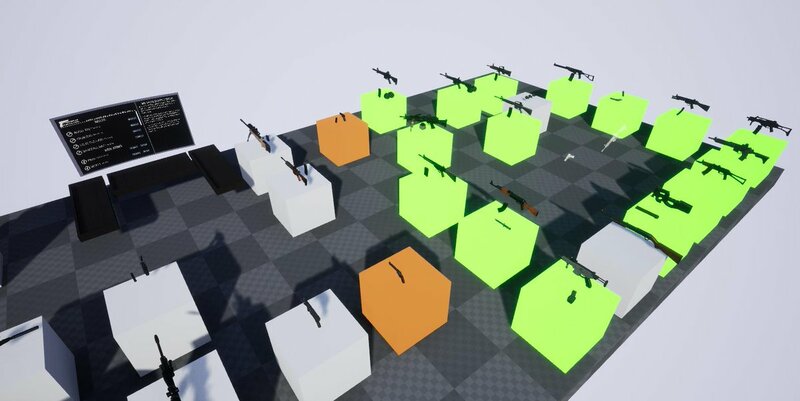 We're swinging into action with our brand new melee weapon system and introducing our new Lab map! @Games_NI ..A better position than those that spent years studying A level science while I was learning my craft.